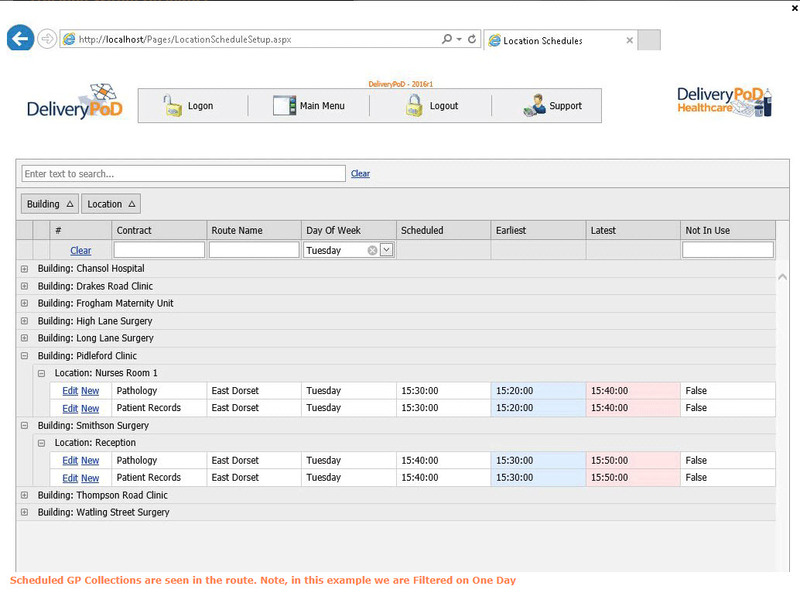 DeliveryPoD allows you to track Patient Records within a Hospital as well as to and from GP Surgeries. As they move they are tracked with a mobile computer or desk based scanner. Records can also be placed into a barcoded Patient Record Bag (or other container) with a barcode on it. As you scan the Patient Record Bag Barcode all records within the Bag are moved through whatever tracking stage you are doing. You can track Patient Records individually or in a Patient Record Bag or other Container to both Wards and for storage in the Records Centre. Locations in DeliverypoD have 2 levels (Building and Location within Building). They also have tags, such as “File Registry” so you can can see all Patient Records in “File Registry” etc. Mobile Computers are used to track Patient Records or Envopaks. 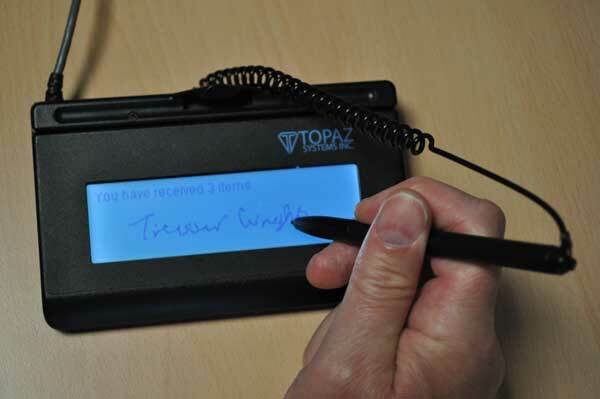 For tracking at fixed stations, we can use a USB Connected Barcode Reader (or Wireless version), a Web Cam (if you need to take photographs) and a USB connected Signature Pad (if you need to obtain signatures). DeliveryPoD Patient Records also allows you to schedule the Collection and Delivery of Patient Records to and from GP Surgeries. 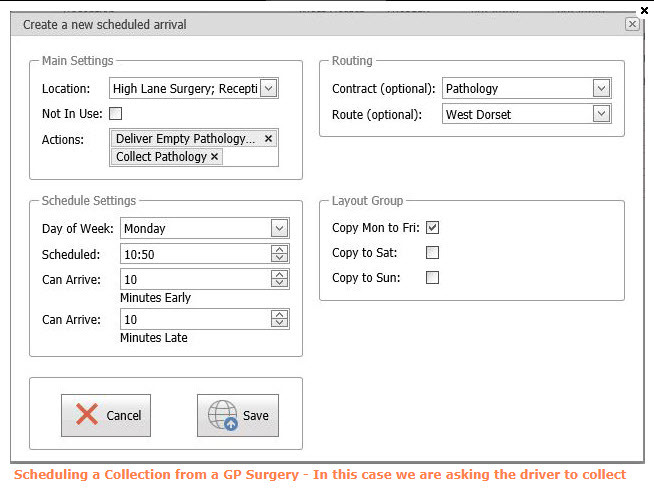 When it comes to efficiency, you need to ensure that GP Surgery staff get used to ensuring everything is ready for their scheduled time and then ensure the driver arrives in their time window as frequently as possible. Routes are created by giving the Route a name, such as “North Dorset”, “Southampton North West” etc, then you allocate scheduled GP Surgery Collections and Deliveries to the route. 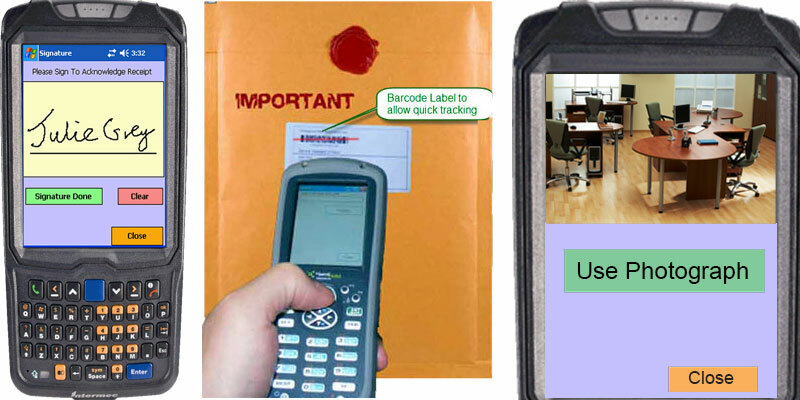 In most cases, customers put Tracking Labels on Envopaks / Bags and track the bags themselves. You can however track individual Patient Records to and from GP Surgeries. You can even do both at the same time. Once in the hospital, you can track individual Patient Records around the wards or into a barcoded location in the file registry. DeliveryPoD fully supports this, so customers can obtain good efficiency savings. 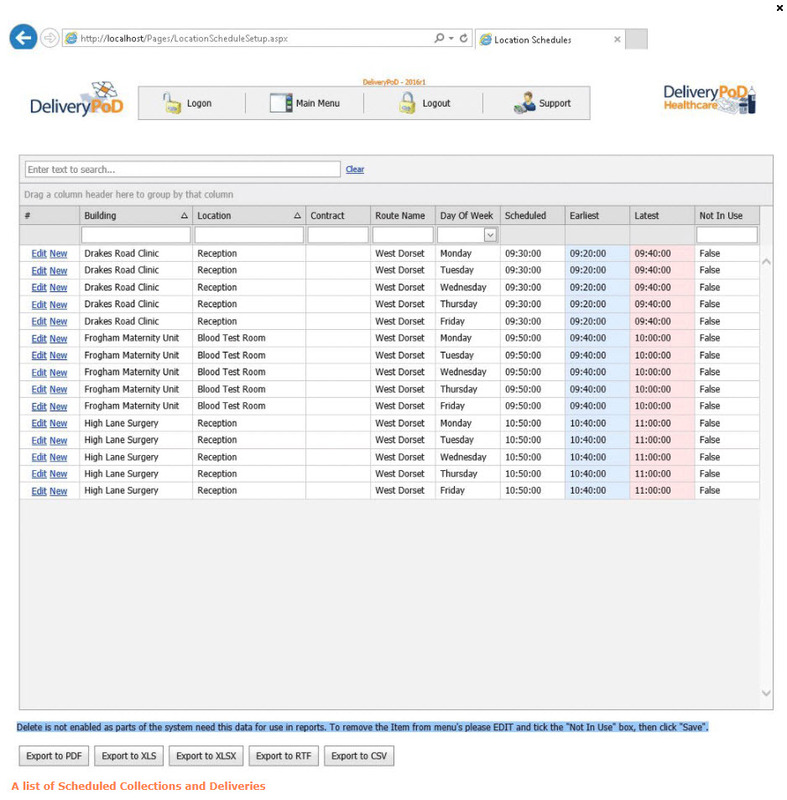 DeliveryPoD provides the ability to carry out an Audit at any physical location. For example, you may wish to go to Ward 100 or the File Registry and scan all of the Patient Records there, so the software can check that everything is where it should be.